In an effort to curb hate speech and ensure safe online communities, Microsoft has announced a new dedicated web form for reporting hate speech on its hosted consumer services and a separate online form for petitions to reconsider and reinstate content. 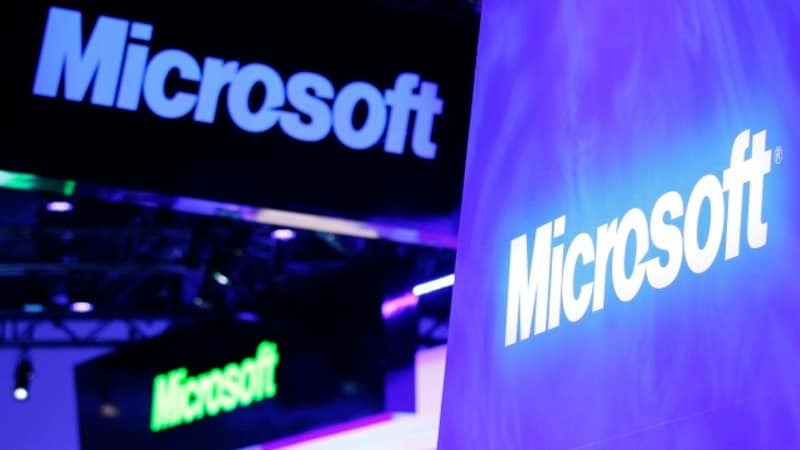 “We will continue our ‘notice-and-takedown’ approach for removing prohibited content on hosted consumer services, and the new form aims to improve the quality and speed of our reviews,” Jacqueline Beauchere, Chief Online Safety Officer at Microsoft, said in a blog post on Saturday. “When hate speech is reported to us, we will evaluate each complaint, consider context and other factors, and determine appropriate action with respect to the content and the user’s account,” he added. “We’re making it simpler for users to report hate speech. We are also adding a new multi-service reconsideration form to request reinstatement of content that customers feel was disabled in error. We will review submissions via this new form, and if appropriate, reinstate the content,” Beauchere posted.